Say goodbye to weird tasting plastic and silicone lids, and say hello to your new eco best friend. 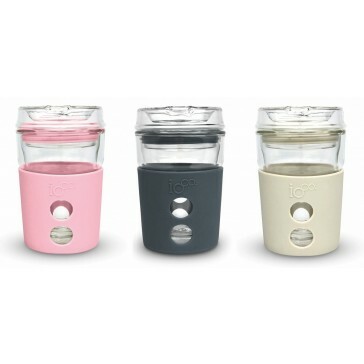 Constructed from toughened borosilicate glass, the traveller is double wall insulated to keep your beverage hot without burning your hands at the same time. 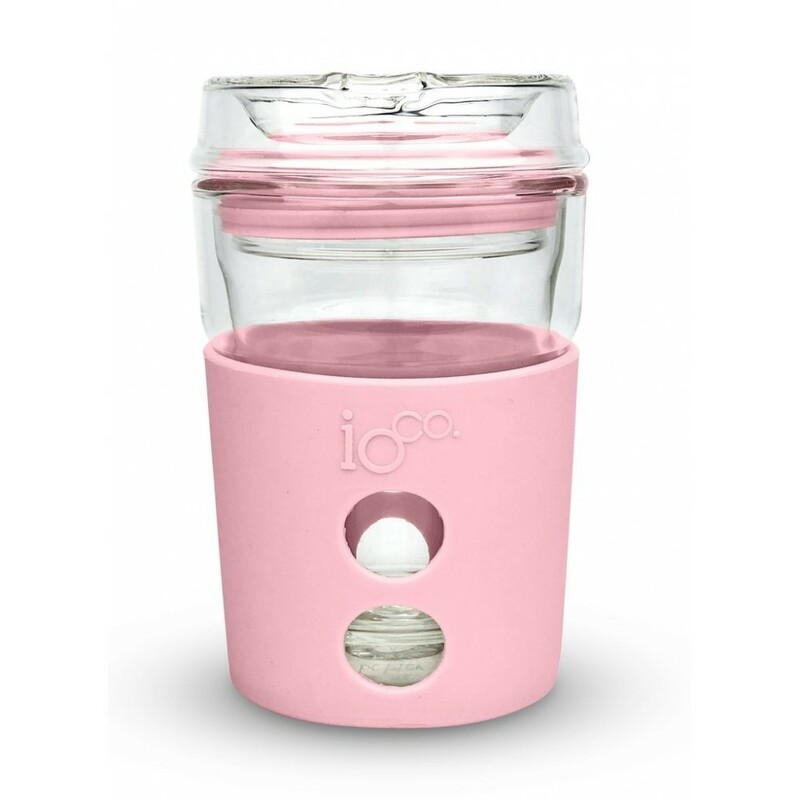 The cup also features a silicone sleeve for added protection and a non-slip grip.